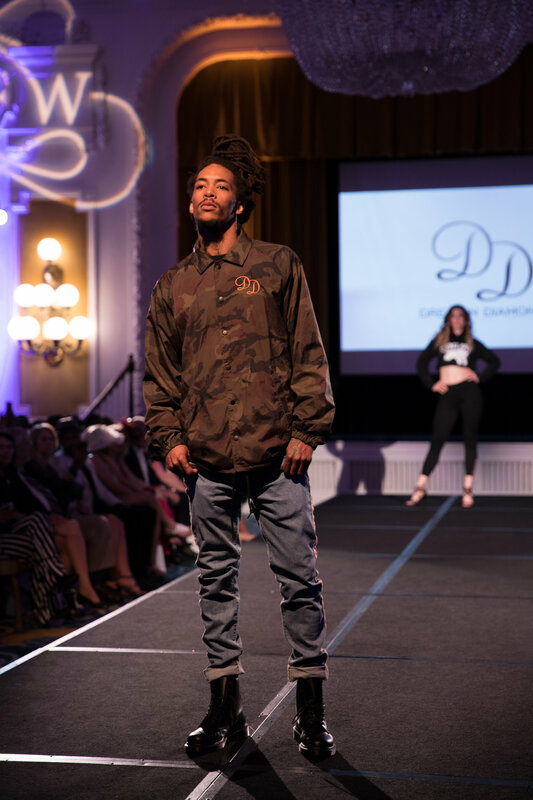 This past week Richmond saw some of the city and surrounding area’s best designers, models, designers, producers, choreographers, and stylists at RVA Fashion Week‘s 10th Anniversary. 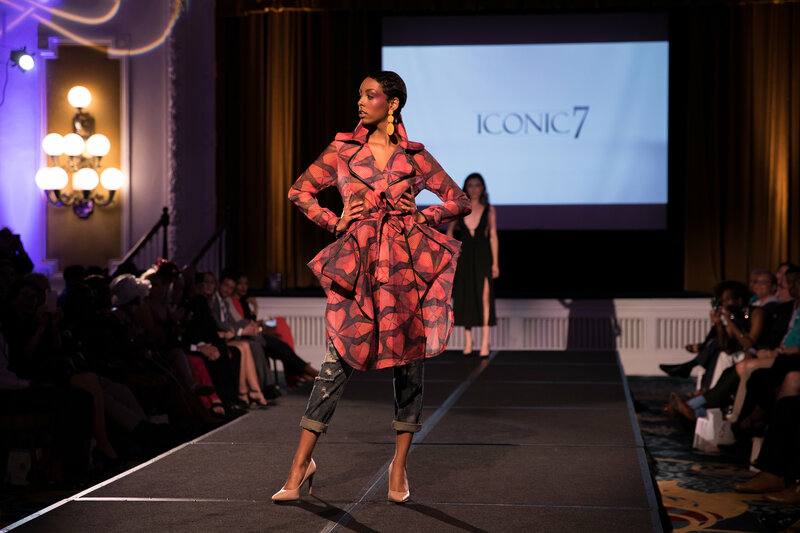 From designer showcases during the week, to the main runway event on Saturday, Fashion Week has continued to show the diverse and unique designs that talented fashion designers and boutiques create. 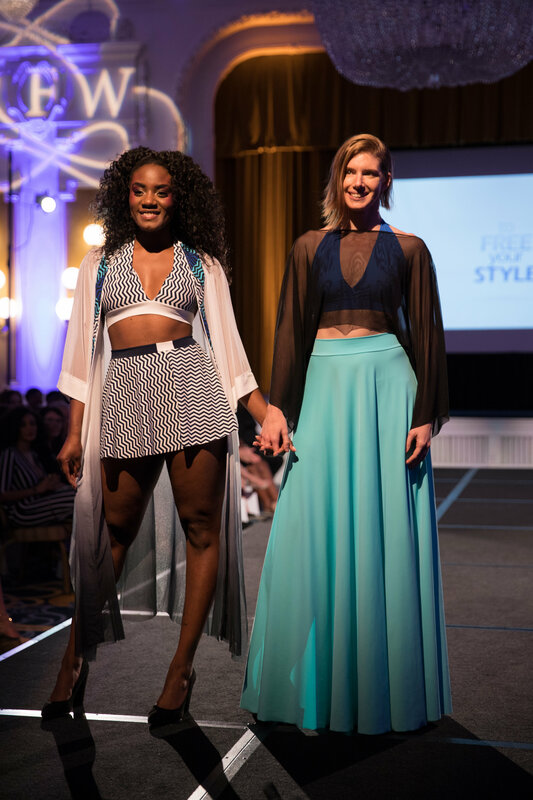 This year’s runway show, held at The Jefferson Hotel, saw the latest creations and lines and brands from emerging designers including 707, Destiny Howard, Tailor, House of LaPosh, Tangee’s Closet, toFREEyourSTYLE, Dreamin’ Diamonds, Iconic7, Angelia’s Couture, and Trunk Up. Mark your calendars!!! 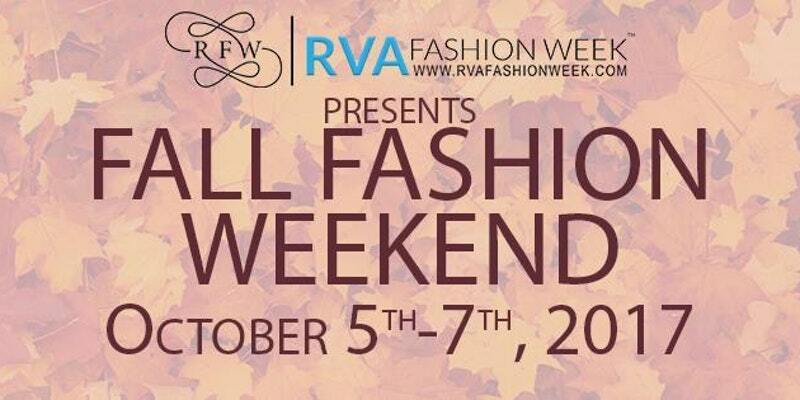 The 4th Annual RVA Fashion Week Fall Fashion Weekend takes place Oct. 5th-7th!!!! First check out designs by Azi Blas at Fresh Richmond starting at 5:30p. Then join us for a fashion party at Lou Stevens “Glam Squad” – On Location Hair and Makeup from 7:30p-9p. 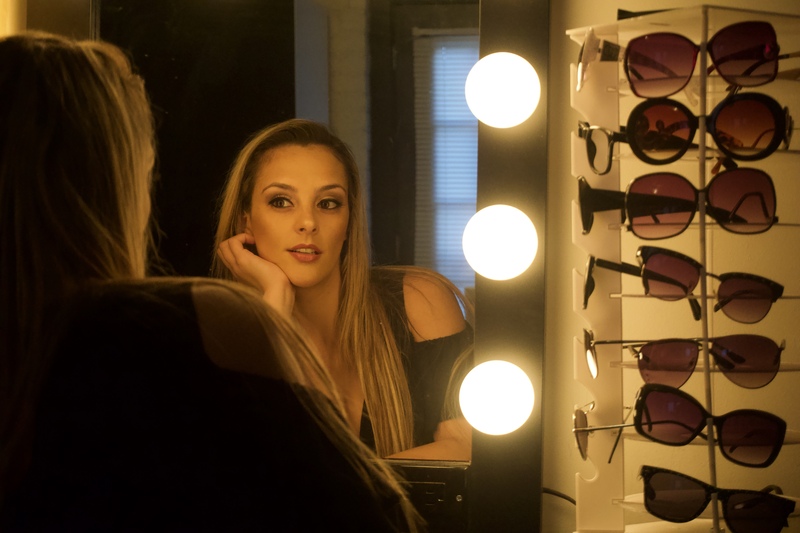 Check out a mini fashion show featuring fall looks from local boutiques Ashby, TAILOR and Trunk Up!! Featured drinks from Belle Isle Moonshine at both locations. This event is FREE and open to the public. 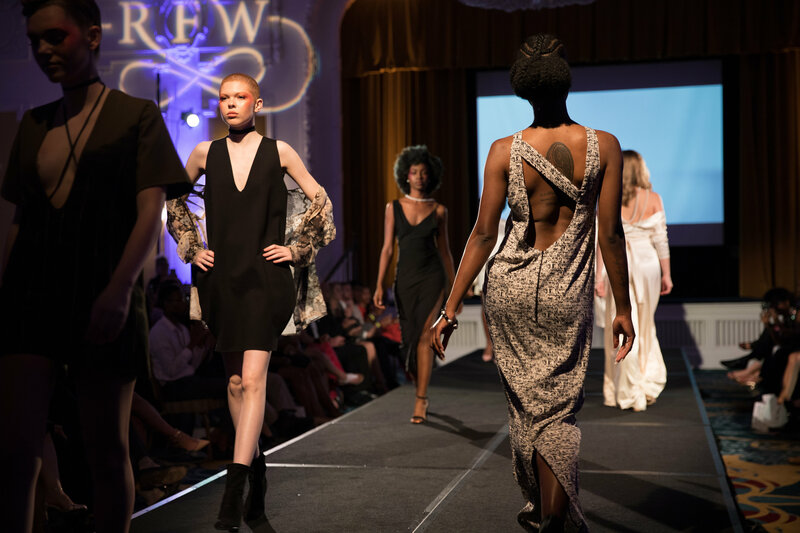 Don’t miss the 4th Annual RVAFW “Fall Fashion Weekend” Formal Wear Runway Show benefitting Dress for Success Central Virginia featuring 11 local designers and boutiques. Enjoy live music and refreshments fromBelle Isle Moonshine, Vagabond and Mama J’s plus shop from local vendors including Miranda Classic Ties TAILOR, Trunk Up, Beauty Counter, Lonely Pine Jewelry, Ichiakor Designs and more!!! Hosted by Kelli Lemon (@likethefruit) featuring music from Perri Young (@djmassfx). Stylish cocktail attire suggested. 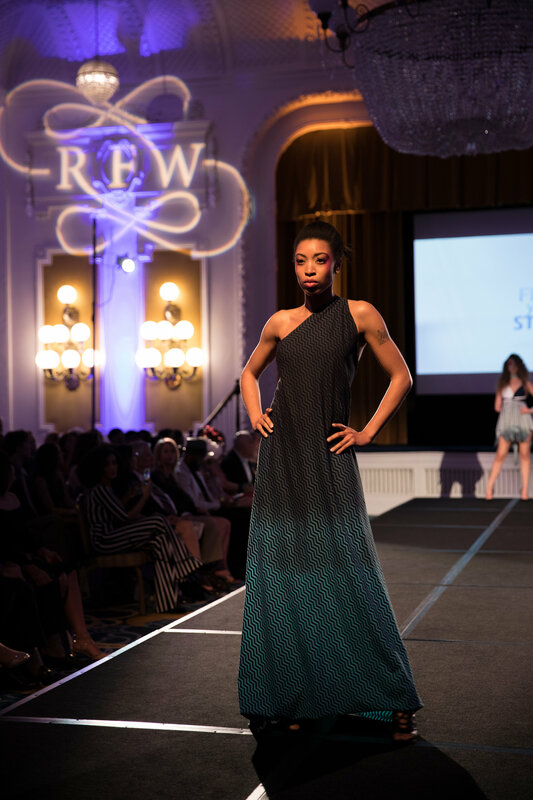 Stay tuned for more as RVAMag continues our 2017 fashion week series, and if you represent a local boutique or atelier who would like to be featured, email us at [email protected]. To shop Mod & Soul, you can go to their brick and mortar store at 323 W. Broad St., or visit them online here . 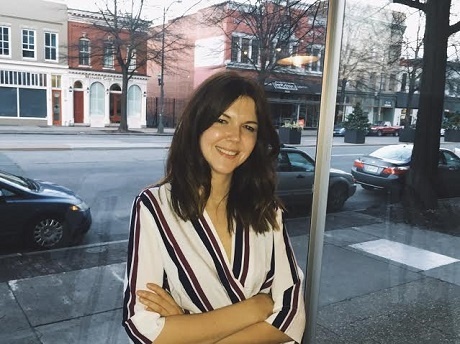 RVA fashion entrepreneur Niki Kong has seen great success since launching her online women’s boutique Sweetest Stitch in March 2015.